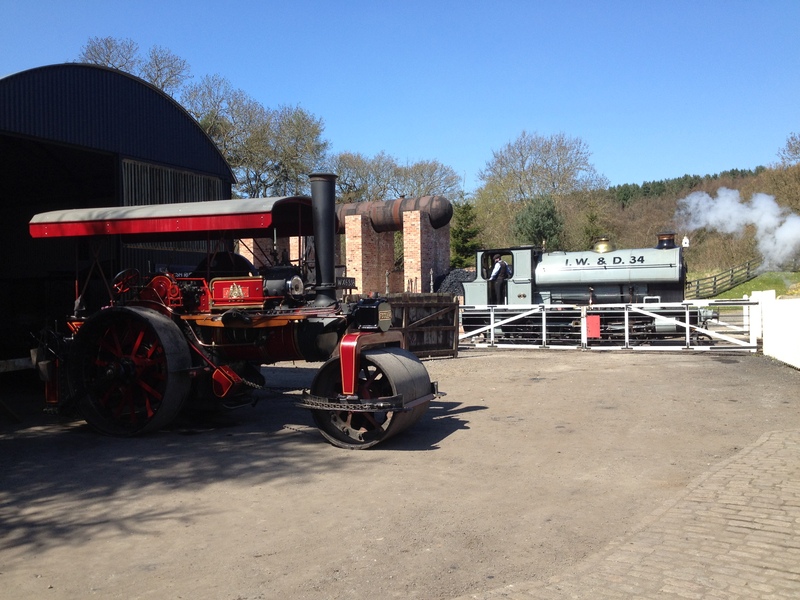 There’s only a few spots left for the Father’s Day Steam Up, happening on 20th and 21st June. Give your dad a great day out with a chance to drive the steam locomotive Kilmersdon and the Fairbairn steam crane. Take dad back in time to experience the power of steam with these legends of the past. During your half hour slot, you’ll get instruction and tips on driving the locomotive Kilmersdon, an 0-4-0 Peckett built in 1929 and the Fairbairnsteam crane, built in 1875 by Stothert and Pitt. The Fairbairn steam crane is the oldest surviving crane of its type in Britain and is a registered ancient monument. After taking both machines for a spin, you’ll receive a certificate of achievement and a free drink and cake. You will also be have the chance to visit Teddy, an 0-4-0 Peckett built in 1941 and have a chat to the crew. Friends and family can observe from the Brakevan where tea and cake can be purchased. The exhibit is a hot and dirty environment so please wear suitable clothing and footwear. Please report to reception 15 minutes before your allocated time slot where a buddy will show you to the working area. In advance of the Fathers Day Steam Up event, diminutive Peckett 0-4-0ST ‘Teddy’ has arrived at the railway. 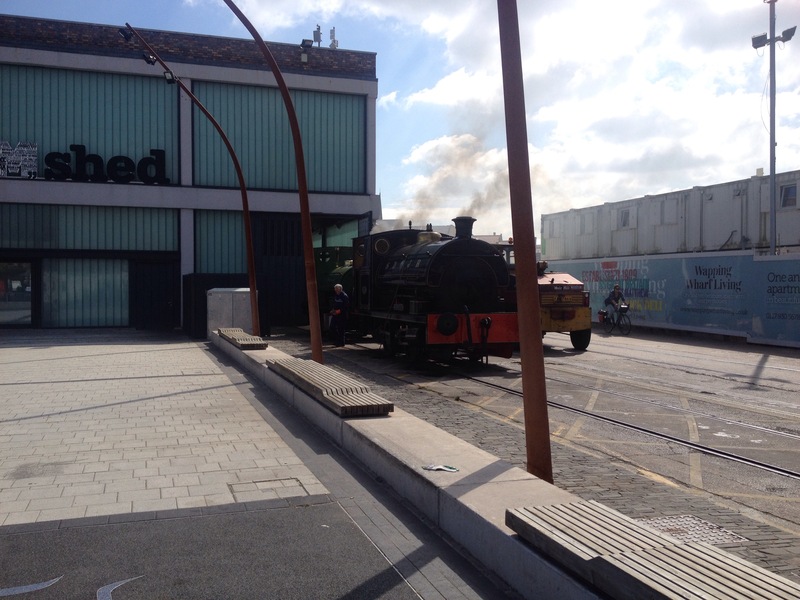 Will Stratford was there to capture the arrival in photographs, posted on the M Shed Working Exhibits Facebook Page.